First Flush 2008 Green Tea! 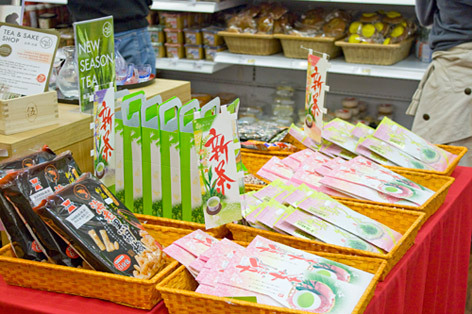 The first flush of green tea of 2008, is in stock at Japan Centre London and online at http://www.japancentre.com now! Shincha (新茶) which means “new tea” is the pickings of only the youngest tips of the tea bush, and has a really clean and fresh taste.